Good morning everyone! A few days ago I I was going through a hard day! After getting back home from work exhausted and feeeling exhausted my daughter was nagging. It was a hot day and she wanted to go for a swim. I had to find a way to cajole her and keep her at home. So I promised her to make cookies and play with her. Due to my exhaustion I lacked inspiration and surfed on the internet to find ideas. When I stumbled upon these babies, I immediately fell in love with them! Chocolate and tahini is a winning combo and I am sure you will love them as much as we did! I slightly adapted the recipe. It is surely a keeper! 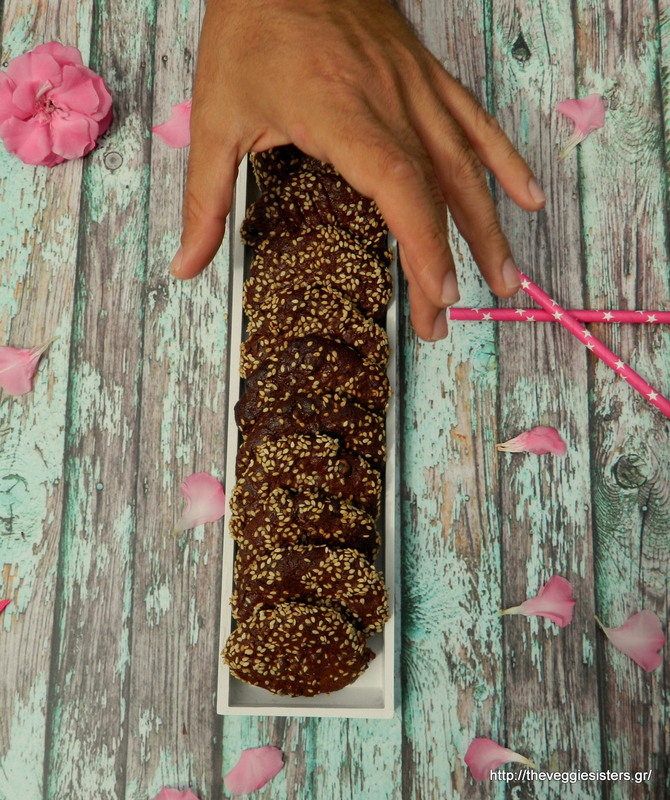 Make these chocolate tahini cookies for you and your kids! 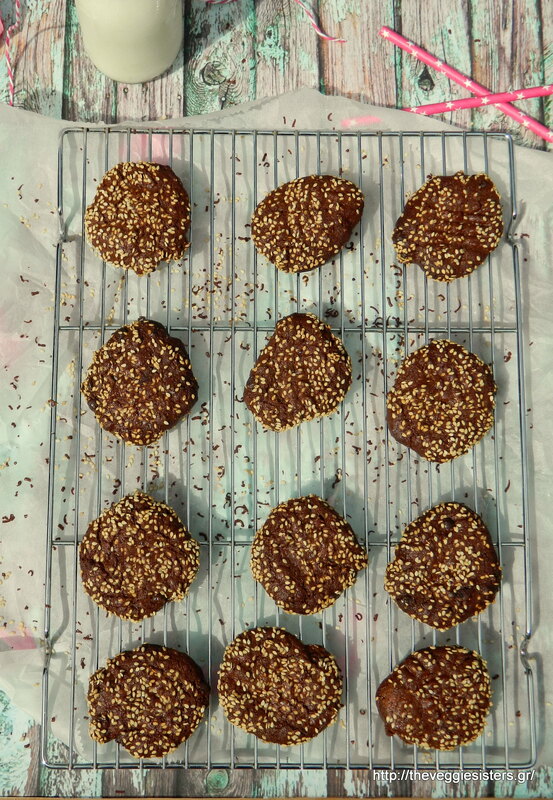 Share the post "Chocolate tahini cookies"